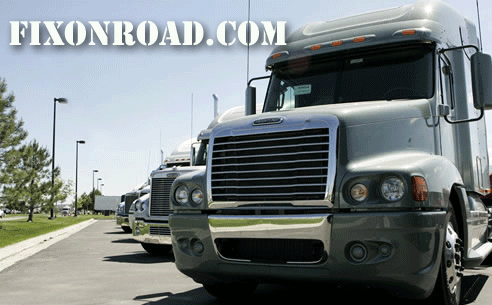 FixonRoad.com™ brings you the latest news and information in the truck repair parts and services industry. 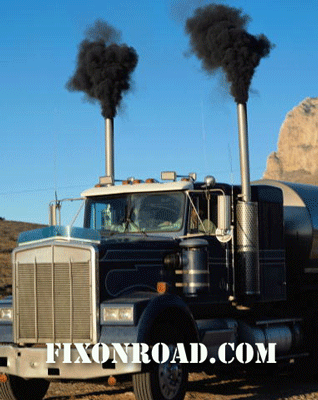 FixonRoad.com™ gives you the power to search through our database of Truck Repair Service listings across the USA. 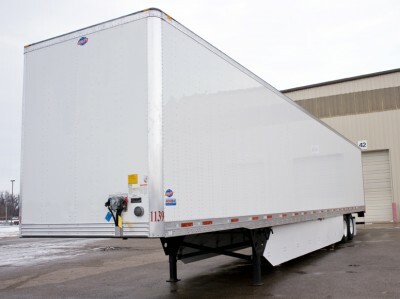 Flexible Skirts are available for dry freight and refrigerated trailers. The skirts are made of a flexible plastic that are made to withstand side and bottom impacts. 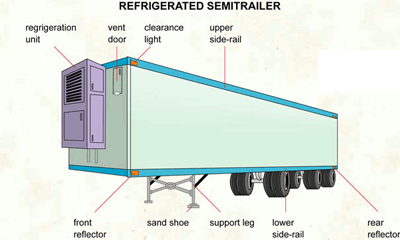 There are several innovations to the trucking industry – one of the latest additions is improved trailer side skirts. 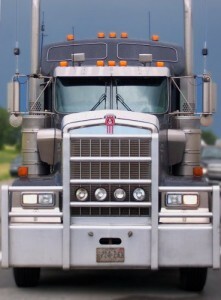 The new trailer skirts are made from aluminum skins and steel braces. Sixteen inches of flexible rubber ensure that the trailer skirts pass without being damaged by roadway obstructions such as large snow piles and railroad crossings. Not only will the trailer skirts help to reduce truck repair and maintenance, but they are also fuel efficient. 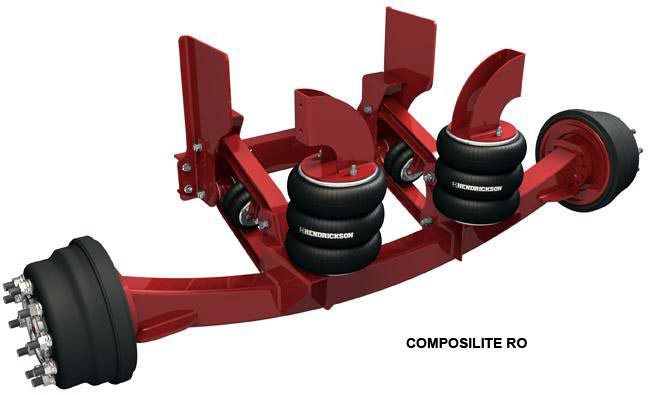 Another innovation to the trucking industry is a trailer undertray system that is a device aimed at reducing drag associated with trailer underside components. 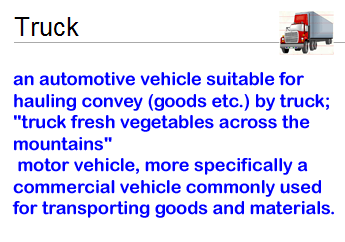 The innovative truck part features wheel and suspension fairings as well as a rear fairing and aero rain gutters. 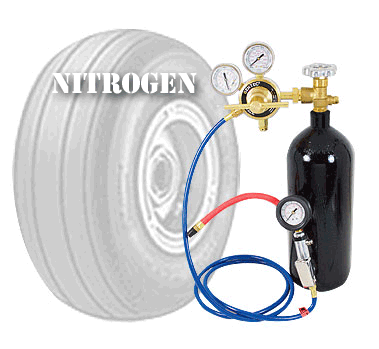 This amazing truck part works by compressing and accelerating incoming air flow while injecting high energy air into trailer wake. This truck device can greatly reduce trailer drag. 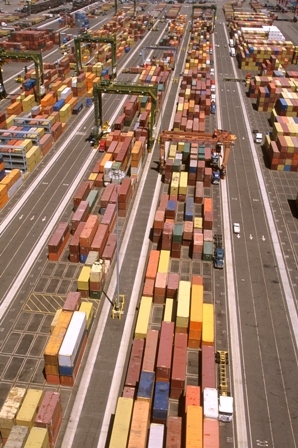 Finally, lightweight walls are another trucking innovation that is on the horizon. Lightweight walls are made of a polypropylene-and-fiberglass core sandwiched by skins of resin and gelcoat. 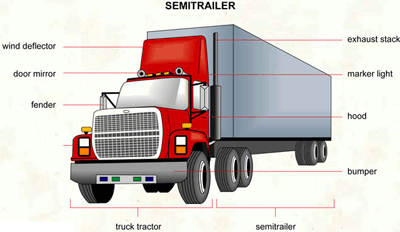 It can be cut to any needed length, usually up to 26 feet and it can greatly reduce fuel and truck repair costs.